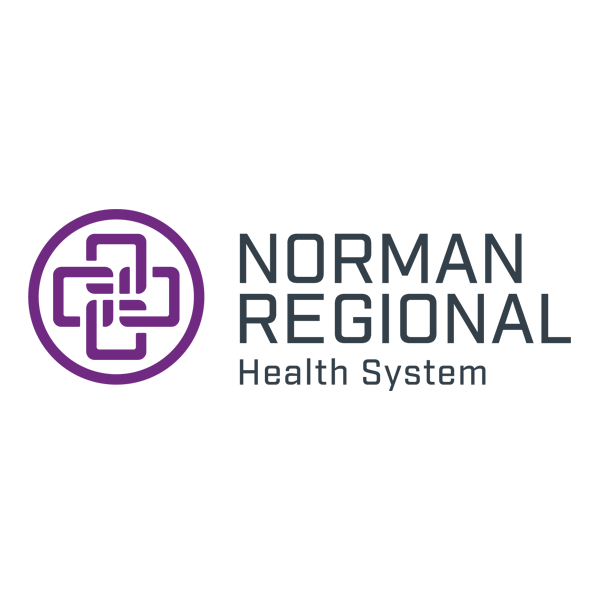 Are you visiting Norman Regional’s HealthPlex soon? Check out this aerial video of the campus. It shows the main entrances, parking area, cross streets, points of interest and much more! We hope this helps you find your destination easier. 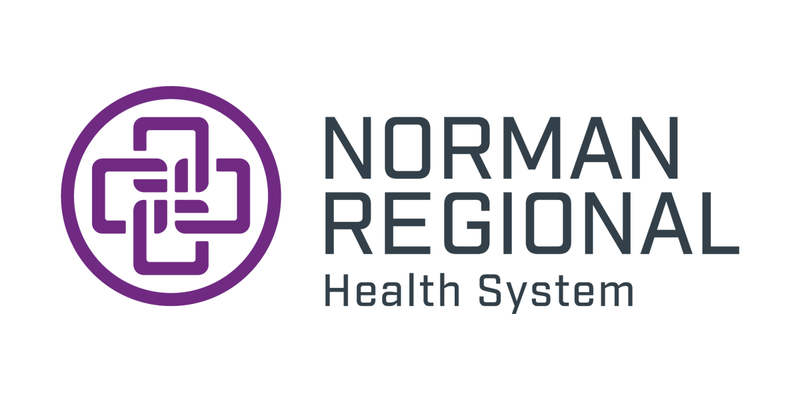 This quick reference guide will show you the main entrances and what areas of the hospital are located in each section.